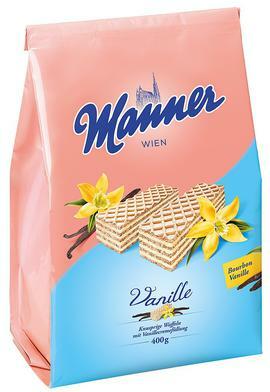 Manner Wafers Vienna Austria. 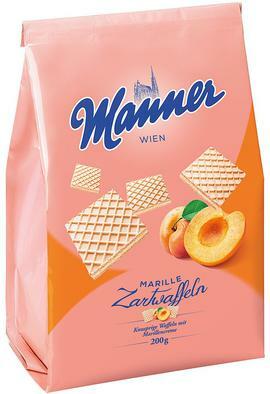 Most popular Austrian wafers producers: Manner, Pischinger and Auer. 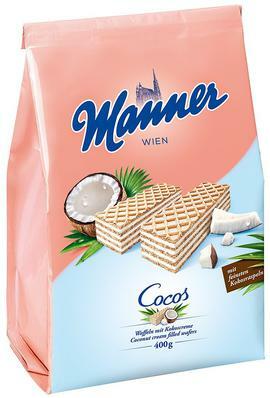 The confectionery manufacturer Manner produces high quality wafers with chocolate in the heart of Austria (Vienna). 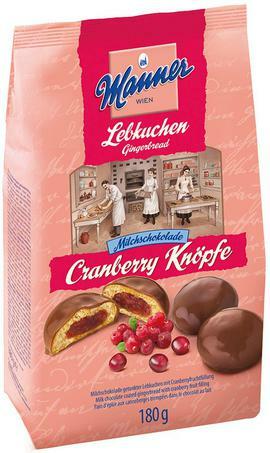 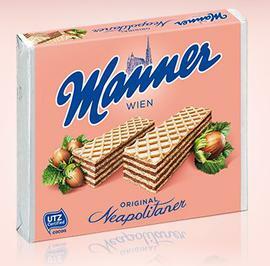 The Josef Manner company was founded in 1890 in Vienna and is one of the largest confectionery manufacturers in Austria today. 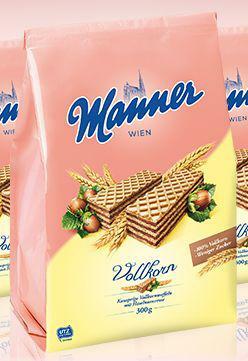 The company is still family owned, with over a hundred years of tradition. 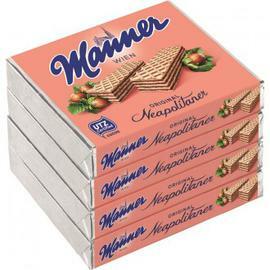 The company's best-known product are the Manner Neapolitan wafers, introduced in 1898. 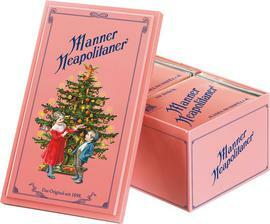 We recommend also Manner Souvenirs. 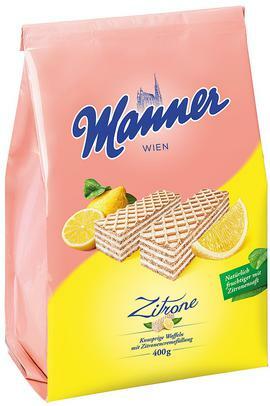 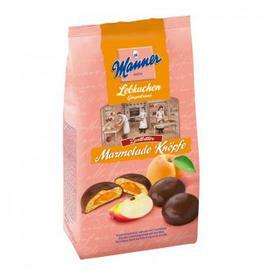 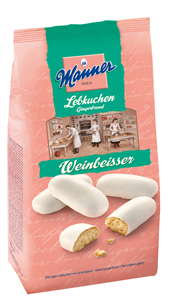 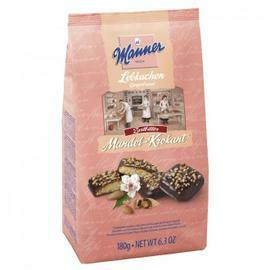 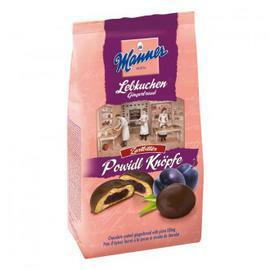 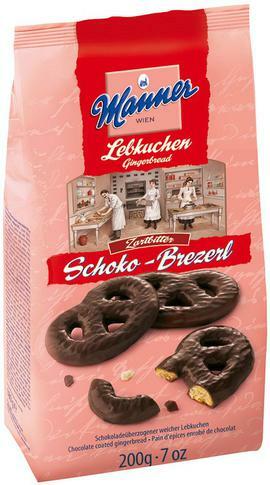 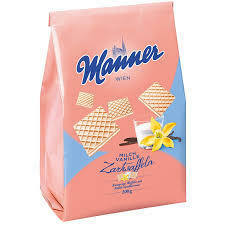 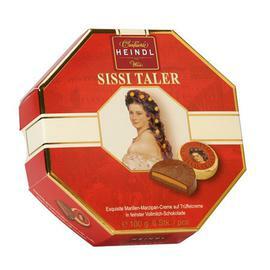 Manner Wafers Online Shop Vienna Austria. 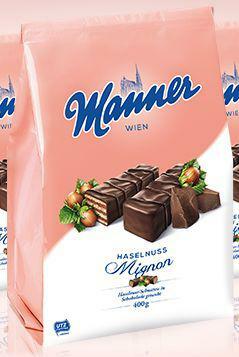 Manner confectionery from the Austrian conglomerate, Josef Manner & Comp AG. 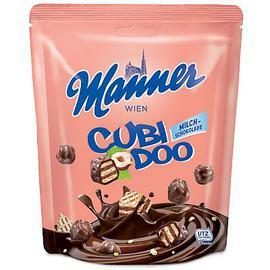 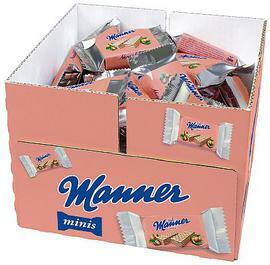 The Manner corporation, founded in 1890 in Vienna, produces a wide assortment of high quality confectionery products: wafers, biscuits, Mozart balls, sweets and other products. 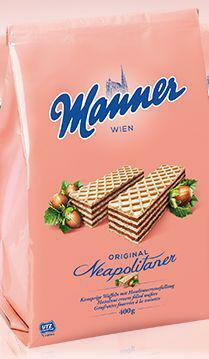 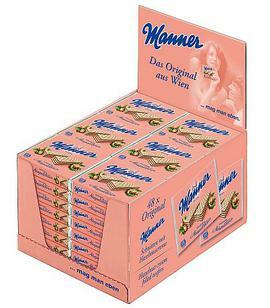 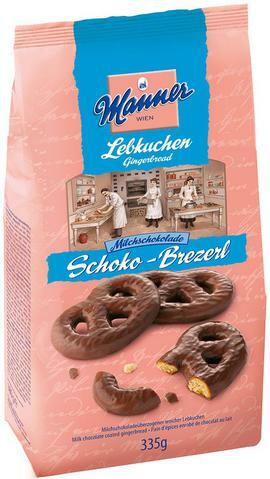 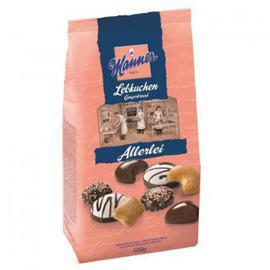 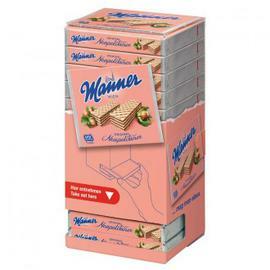 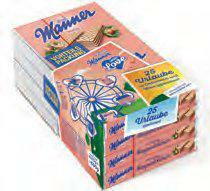 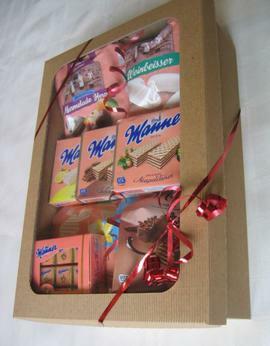 Manner's bestseller are the Manner Neapolitan wafers, produced since 1898 in Vienna Austria. 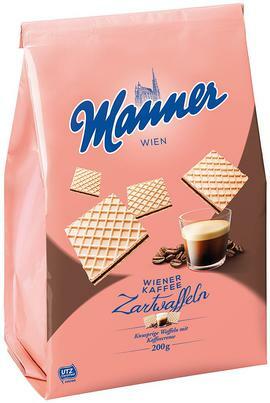 The Manner logo is a picture of St Stephen's Cathedral in Vienna. 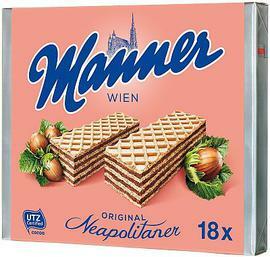 Original Neapolitan Manner wafers include five layers of tender waffle alternating with four layers of cocoa hazelnut cream. 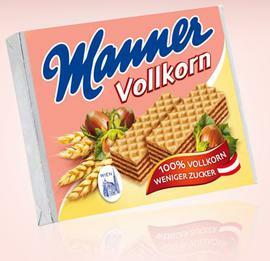 Where to buy? 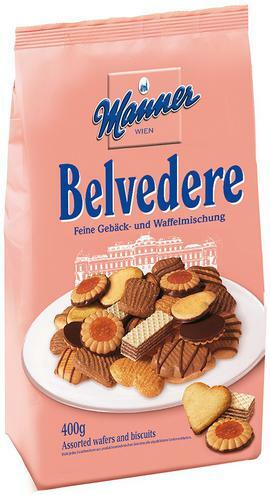 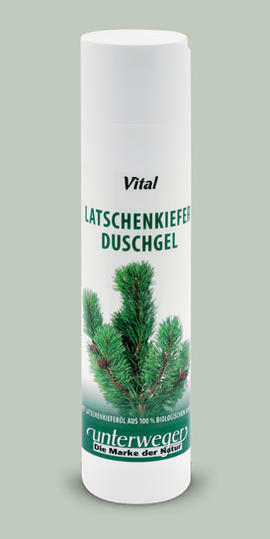 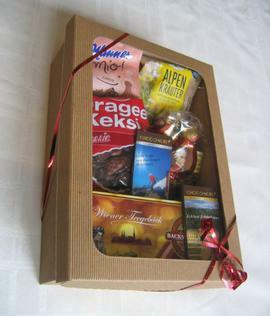 By OnlineFromAustria.com online shop - directly from Austria.